With 48,000 lbs. of pouring capacity, our Kirksite foundry is among the largest in the industry. 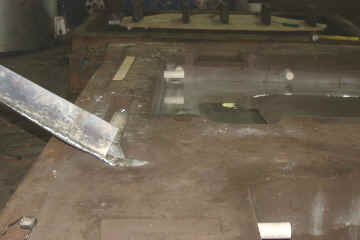 This size allows us to cast all of our own tooling as well as provide casting for other firms.